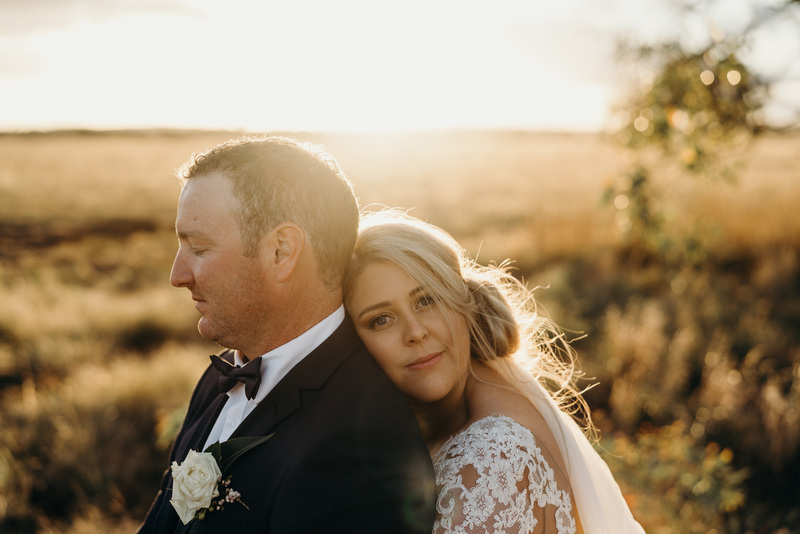 As Bride and Groom looks back at the year that was we reminisce about our 10 favourite bridal hair and makeup styles from 2018. 10. 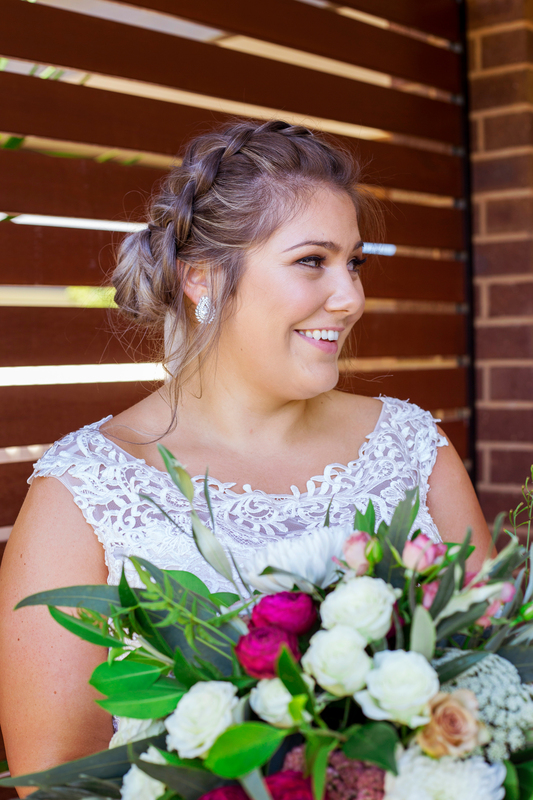 A classic up do will never go out of style, especially when it is paired with bright berry lip by Gloss Hair and Beauty, Shepparton. 9. Natural makeup with a pop of pink its a perfect match for a feminine half-up / half-down hair style. 8. 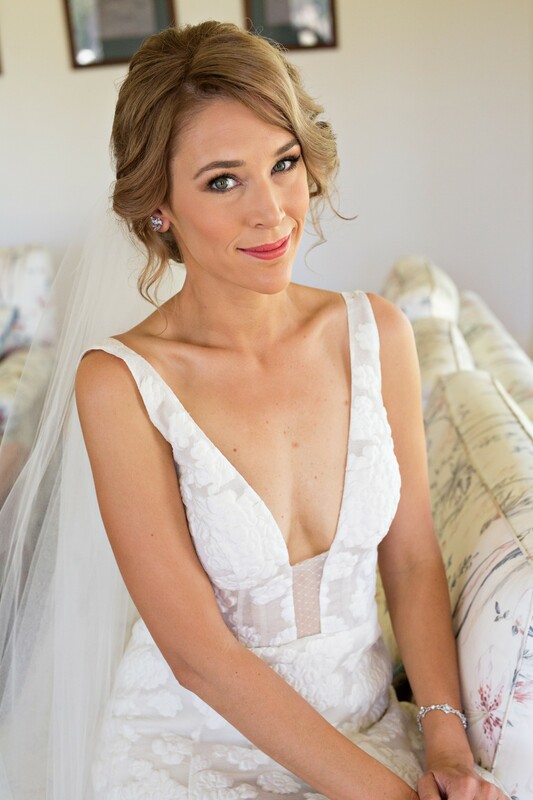 This smokey eye and neutral lip is a timeless bridal look by Sarah May Collins, Echuca. 7. 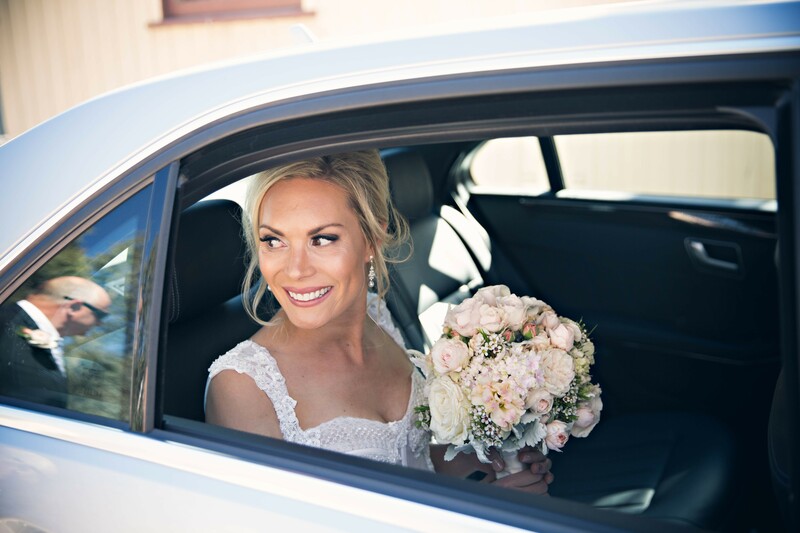 This braided updo by Pia Taylor Hair + Makeup, Shepparton is a beautiful option for a relaxed wedding. 6. 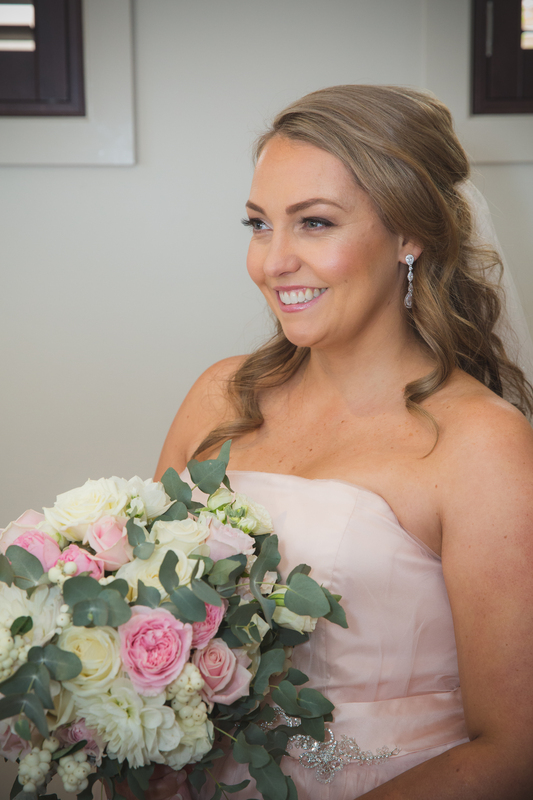 Neutral makeup and a relaxed low bun is a modern take on a classic wedding style. 5. 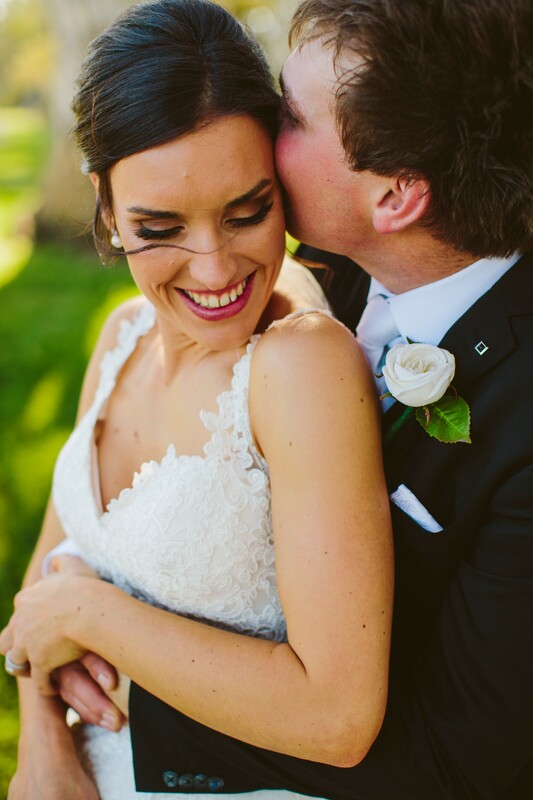 Curls and a bright lipstick hue are a bridal staple for a good reason. 4. 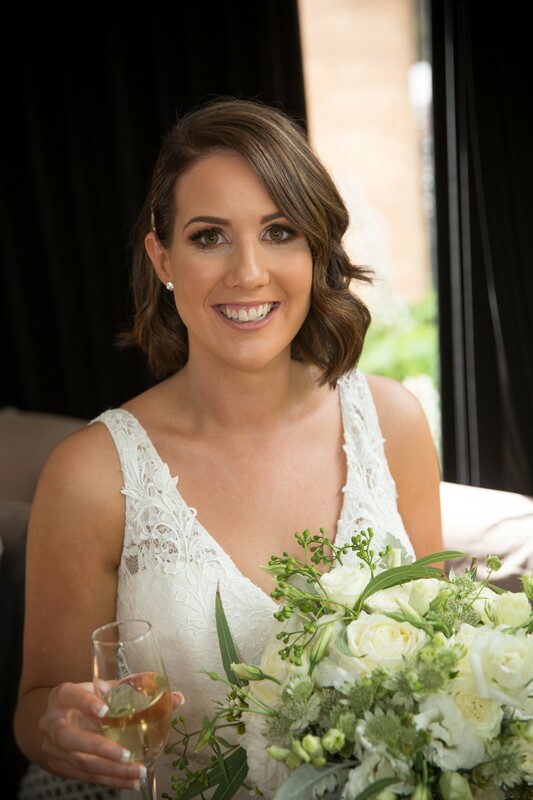 The bob is back and with a few textured waves and a hair clip it can be a sophisticated wedding style. 3. 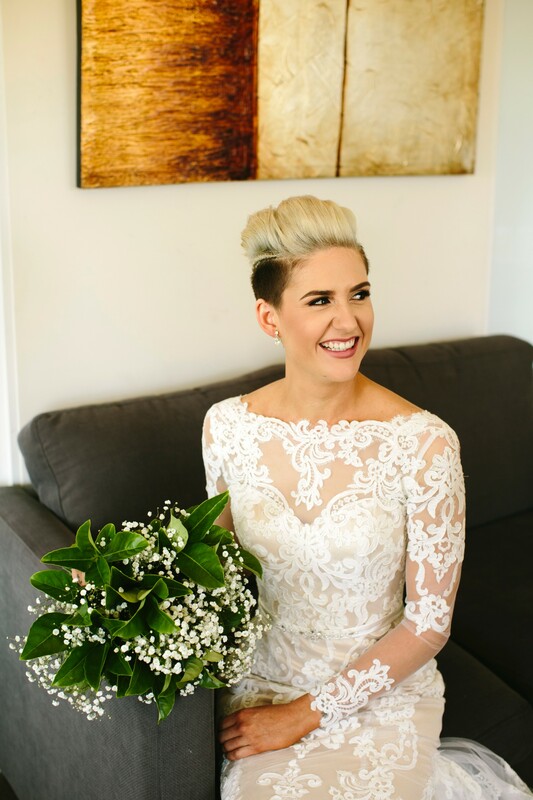 A loose updo creates a soft look perfect for a whimsical wedding day. 2. 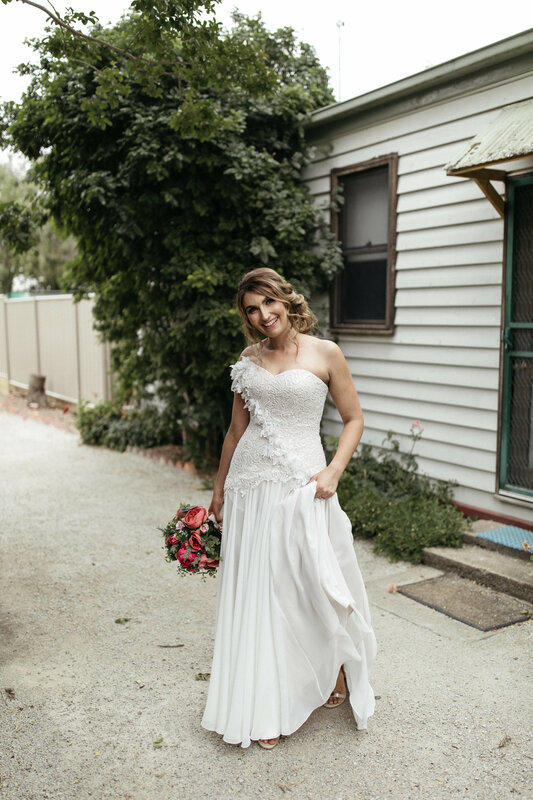 It is important to stay true to your personal style on your wedding day and that is exactly what this beautiful bride did with the help of Gloss Hair and Beauty Boutique, Shepparton and Esaje Makeup & Beauty, Shepparton. 1. 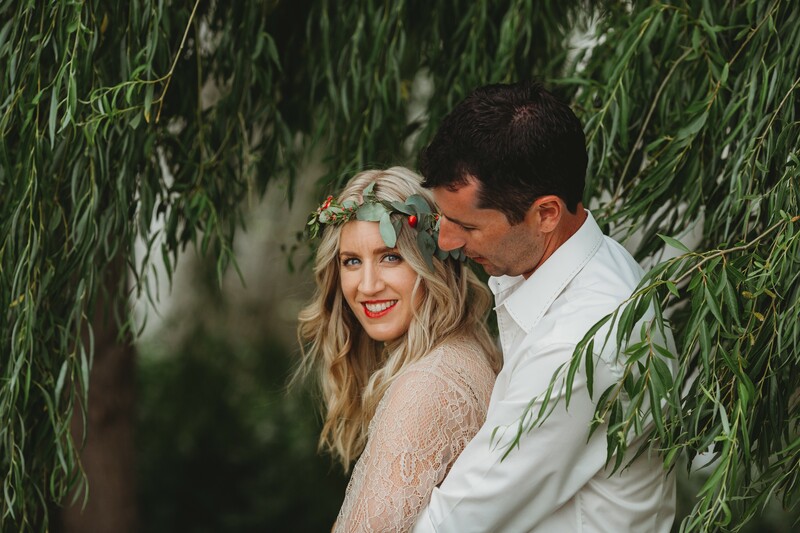 Tousled curls topped with a flower crown and a bright red lip are a match made in heaven.